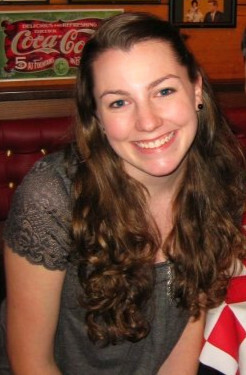 About: Caitlin, A Minor's quietest president, auditioned for a cappella in Fall 2007. She knew right away that A Minor was the only group at UConn that could handle her weirdness. She enjoys singing in the "migrane-inducing" range, watching the stars at Ye Newe, and cotton candy. Her pet peeves include people trying to cuddle with her in the morning... and mustard. Caitlin will be graduating in the Spring and hopes to continue studying psychology.